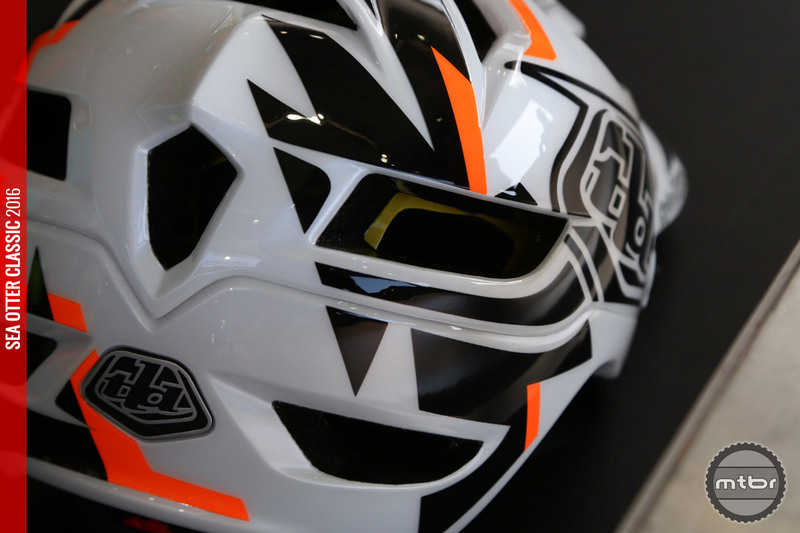 Is Troy Lee Designs coming out with a MIPS equipped version of the A1? We couldn’t get anyone to confirm or deny, but Troy Lee himself appears to be testing it in his personal helmet (click to enlarge). We’ve been long time fans of the TLD A1 due to its fit, plush pad set, and deep coverage, but it looks as if the helmet is about to get even better. During a walk through the Troy Lee Designs booth at the Sea Otter Classic, we spied Troy Lee chatting with this helmet nearby. On closer inspection, not only is it a color that’s not currently offered, it also appears to have MIPS inside. Read an interview with MIPS CEO Johan Thiel. Retail for the MIPS equipped D3 Carbon is set at just under $500 (click to enlarge). While there was no talk of adding MIPS to either the A1 or D3 during their 2016 product launch back in February, we did notice Jenson USA was advertising a MIPS equipped D3 on its website (which is currently listed as out of stock). The current version of the D3 carbon retails for $450, while the MIPS model is listed at $495. 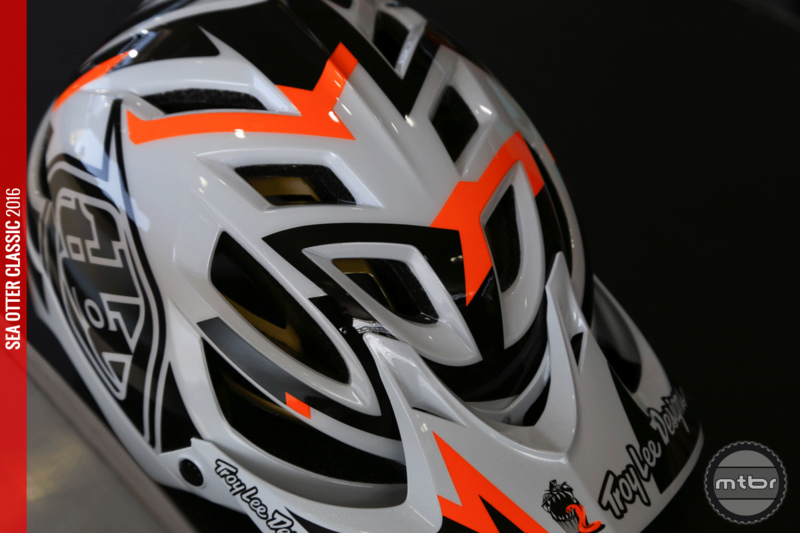 TLD has already announced its 2016 product line, so this MIPS equipped helmet may just be a prototype that Troy and his team are testing (click to enlarge). No word on if/when this helmet might be available, but nonetheless we’re excited to see TLD working on ways to help reduce rotational forces. Is TLD coming out with a MIPS equipped version of the A1? We couldn’t get anyone on the team to confirm or deny it, but Troy Lee appears to be testing it in his personal helmet. Do you see that yellow layer just under the vents? 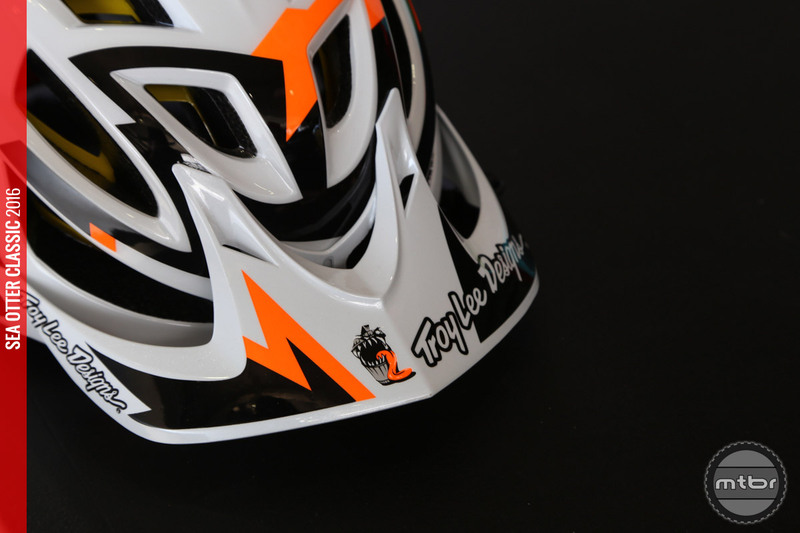 TLD has already announced their 2016 product line, so this MIPS equipped helmet may just be a prototype that Troy and his team are testing. 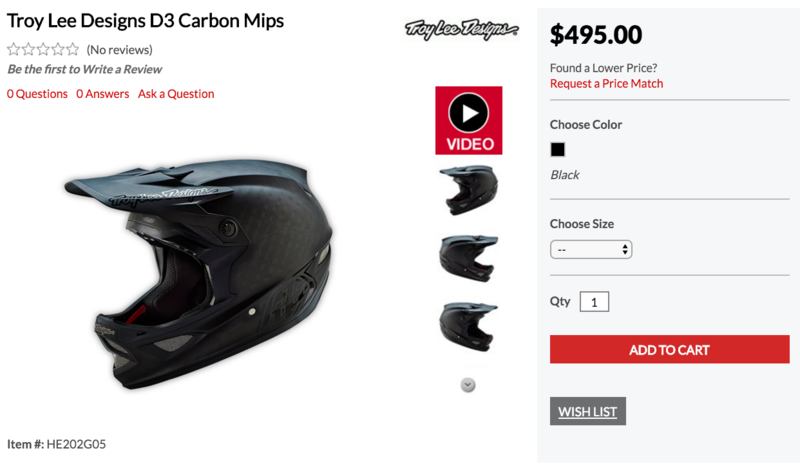 Retail for the MIPS equipped D3 Carbon is set at just under $500.